With more than four decades in the marine industry, Bob Long has seen tough times before. Given the oil embargo, the luxury tax, and the general ups and downs of the economy, periodic economic adversity was just part of doing business when he served 18 years as president of Wellcraft Marine Corp. and in upper management positions for other marine companies. Despite his experience, Long doesn&apos;t have a crystal ball to predict the future. However, four years ago he made what turned out to be a fortuitous move when he got serious about diversifying into other industries. His plan was to keep the core business of his company, Marine Concepts Inc., a composite design, engineering and tooling firm based in Cape Coral, Fla., rooted in boating, while wooing new customers outside the boating arena. He says he made the move because it would help boost the bottom line and act as a buffer if the marine industry went into another decline. 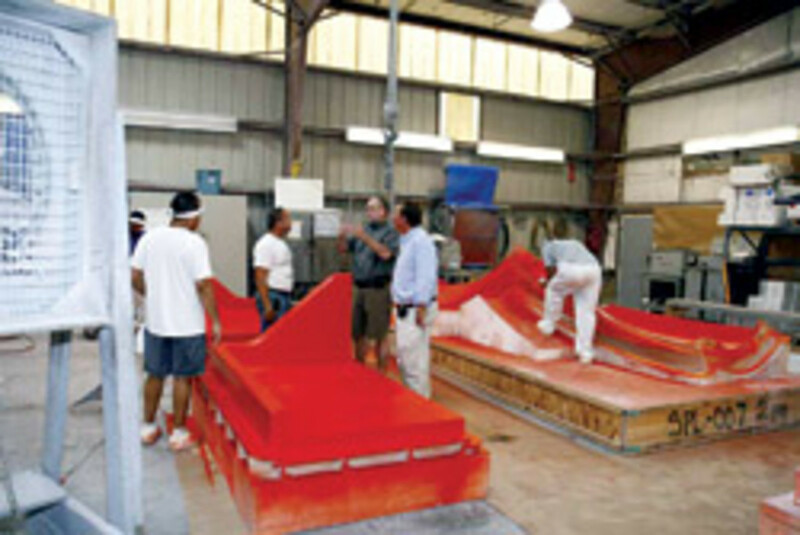 In 2006, Marine Concepts derived 90 percent of its revenue from manufacturing hulls, decks, consoles, seating, bait wells and other components for Grady-White, Cobalt, Hinckley, Viking, Sea Ray and many other major boatbuilders. The company was thriving. Yet Long, 69, owner and CEO of Marine Concepts, figured plenty of other industries required composites for everything from flight simulators to recreational vehicles. "When you&apos;re operating at capacity, you can&apos;t easily diversify," Long says. "But we thought meeting the challenge would be worth the effort. We were already doing wind energy and amusement park rides in 2006, and then we really put the push on." He is glad he acted when he did. In 2008, Marine Concepts derived 80 percent of its revenue from the marine industry, with the other 20 percent coming from such sources as the defense, aerospace, renewable energy and entertainment industries. Not surprisingly, the well began to run dry in boating after the stock market crash and the credit crunch in the fall. Of 2008. By the end of 2008, Marine Concepts&apos; total revenue was down 70 percent from 2007. Long was forced to lay off employees, about 105 of a work force of 130 by April 2009. Company contributions to 401(k) plans ceased. Salaries were cut. "If we were totally dependent on boats, I&apos;m not sure we could survive," Long says, "but because we&apos;re diversified into other areas, we&apos;re weathering the storm. The storm has battered us pretty badly, but it hasn&apos;t sunk us." A look back to four years ago reveals how challenging it can be to break into new industries. 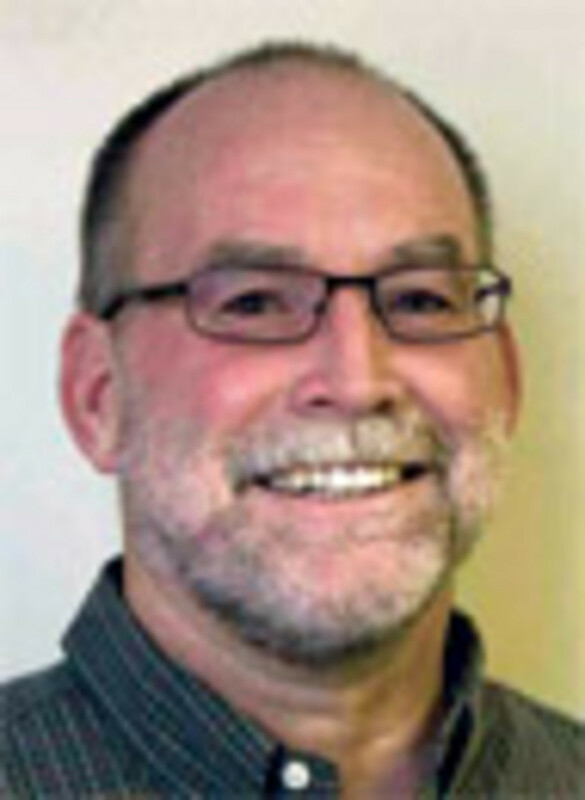 Long brought another marine industry veteran, Matt Chambers, aboard in 2006 as general manager. 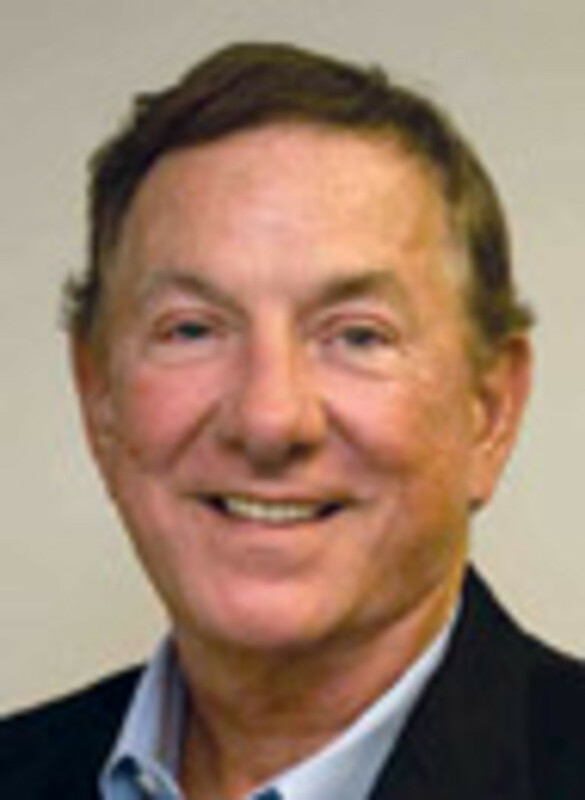 Chambers, now 51, had worked for Brunswick Corp. in process improvements in its yacht division and at Wellcraft as vice president of quality control and manufacturing. In addition to his other duties at Marine Concepts, Chambers, currently the company president, was charged with spearheading the campaign to drum up business from industries in need of composite services and manufacturing. Marine Concepts also invested in its fifth CNC five-axis robotic mill to increase capacity. One of the first steps Chambers took was to approach the recreational vehicle industry. At the time, it made sense, Chambers says. 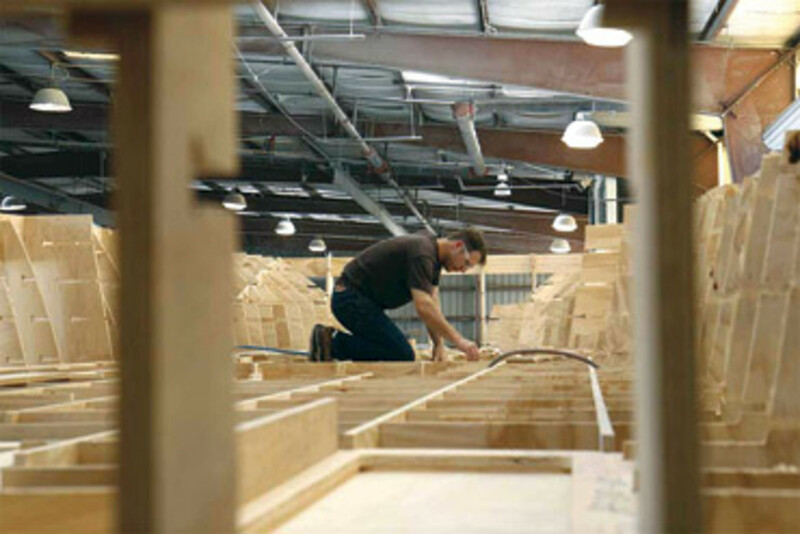 "RVs and boats are similar in terms of fiberglass components," he says, "so we thought we had a great opportunity there." Chambers launched a direct-marketing campaign, joined RV industry associations and went to trade shows. The results weren&apos;t promising. A big hurdle was the name of the company. An RV manufacturer looked askance at Marine Concepts. RV Concepts maybe, but not marine, Chambers says. He faced similar hurdles when approaching other industries as well. "We found breaking into the RV market difficult from the start and eventually pursued other possibilities," he says. In hindsight, seeking inroads into industries other than RV manufacturers avoided a major landmine. The economic meltdown hit the RV industry as hard as it hit boating. Essentially, it was back to the drawing board. Long, Chambers and the top people in the sales team hashed over strategies and examined various industries with potential, such as aerospace. To address potential objections to the Marine Concepts name in non-marine enterprises, the company began marketing its services under a new sister company - JRL Ventures Inc. The boat segment of Marine Concepts continued to prosper, so it was a push to embark on the new tack, Chambers says. "We were enjoying a pretty rapid growth rate in the marine industry at that time, but we continued our diversification efforts anyway," Chambers says, adding that it was still slow going, even when marketing the company&apos;s services under a new name. However, Chambers says that by joining the associations of various industries, such as aerospace and renewable energy, it provided immediate access to a targeted pool of potential new customers. "When you&apos;re dealing with someone&apos;s tooling, people move cautiously," Chambers says. "They want to spend time getting to know you." In 2007, 15 percent of the total revenue for Marine Concepts (or, more properly, JRL Ventures) was derived from non-marine business, an increase of 5 percent from 2006. The company added another 5 percent in 2008, bringing the ratio to 80 percent revenue derived from the marine industry and 20 percent from elsewhere. Then the bottom fell out of the boating industry, and the statistics flipped. In 2009, 80 percent of revenue came from non-marine business and 20 percent originated from boating. "As the marine business tapered off, we found ample opportunities for our existing sales staff to branch out and help with our ongoing efforts to further diversify the company," Chambers says. "[Non-marine] companies we thought had fallen off the radar approached us with projects." Enough non-marine work came in during 2009 for Long to start hiring back employees. In late September, the company received a QIT tax refund grant from Florida and the Lee County Economic Development Office totaling $225,000 for hiring and retaining 75 new employees during the next three years. As of early December, 47 new employees were hired throughout 2009, bringing the total number of employees to 72. These new hires were the result of growth in JRL Ventures. The company expects to add at least 75 new hires in the next three years, based on its commitment to Florida and the Lee County Economic Development Office and its projected growth during that period, says Chambers. "We&apos;re anticipating that the marine industry will come back, and we&apos;re seeing continued growth at JRL Ventures, so we knew we would need more people," Chambers says. "Hiring at those levels made us eligible for the grant. The funds will be released to us in portions from 2012 through 2017, provided that we actually do hire the specified number of new employees at annual salaries of $41,000 or more." Long says no particular non-marine industry has provided the lion&apos;s share of the new business. He says it is spread out over aerospace, entertainment, renewable energy, automotive and other industries. Projects include a nose cone for a NASA rocket, a submersible for use in offshore oil fields, flight simulators and water slides. "A year ago, we never dreamed that we&apos;d be in this position," Long says, attributing much of the success to long-term efforts to cultivate new business from non-marine industries and to the comprehensive basket of services he can offer. Although overall revenue is still way down, it is coming back up in part because of increased activity from the marine industry, albeit at a slow pace. "Boating is certainly not dead, and the boating industry is going to continue to be an integral part of our business," Long says. "Once boating bounces back - like it always does - our customers will be back." And when - not if - that happens, Chambers believes the ideal revenue ratio between Marine Concepts and sister company JRL Ventures will be an even split of 50/50. "In the near future, we expect to see a closer balance between the two," Chambers says, adding that in late November and December a number of new marine projects have come online. "We were expecting slow growth in Marine Concepts in late 2009," he says. "We were pleasantly surprised to see such an increase in activity. It shows renewed confidence that the marine business is recovering."